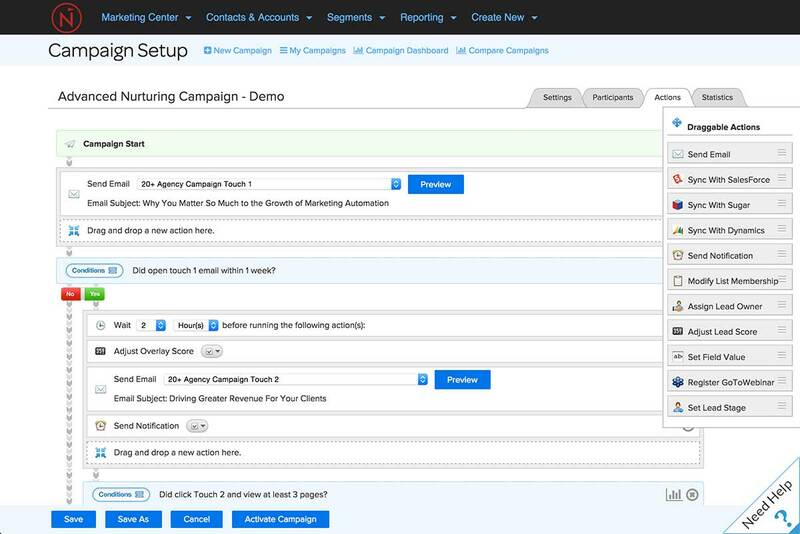 Assemble your marketing workflows quickly, easily, and with confidence. Create new drip email programs in minutes. Control when an email is received with delivery windows. 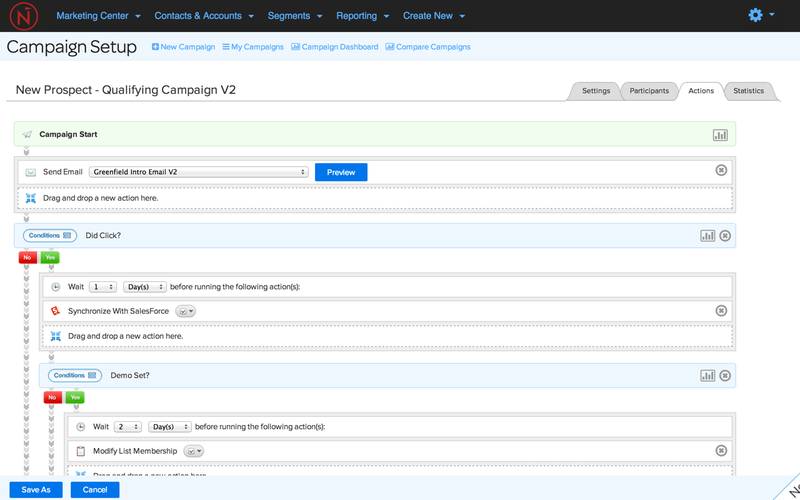 Set up automated lead score adjustments based on email opens and clicks. 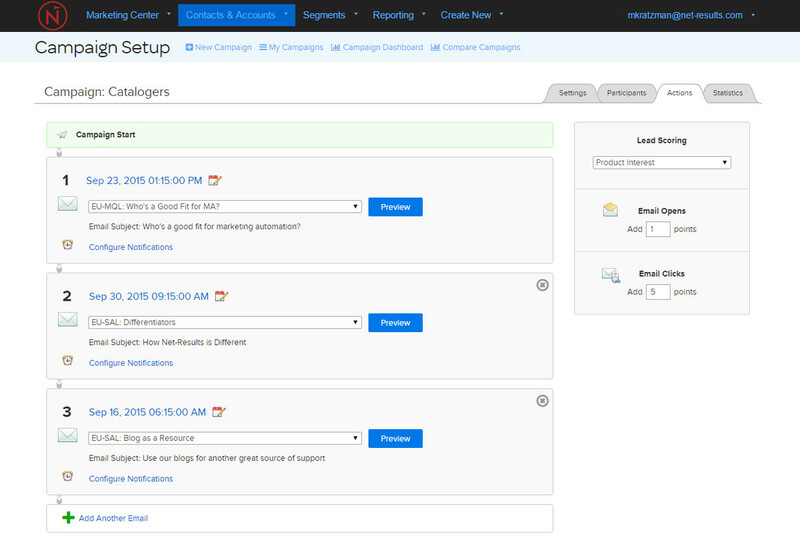 Receive instant notifications when a lead engages with your email. If they opened the first email send this second one. No problem! That actually doesn’t scratch the surface of what you can do with Net-Results’ lead nurturing.